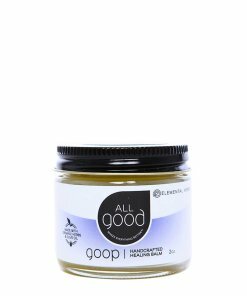 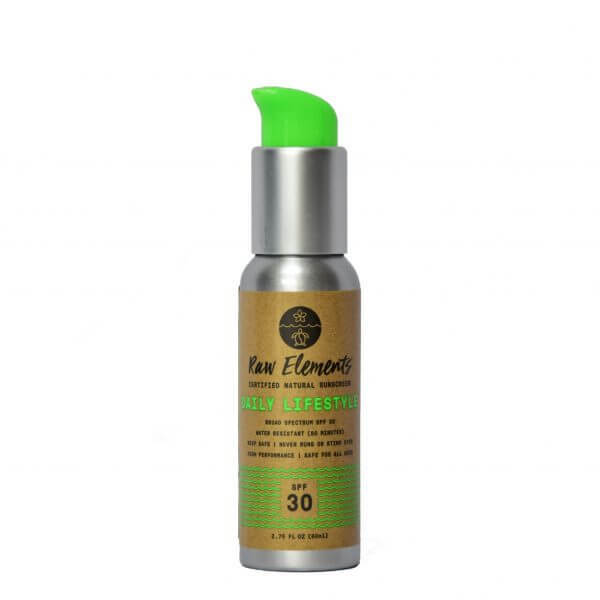 This is a lightweight version of our most-trusted formula and perfect for everyday use. 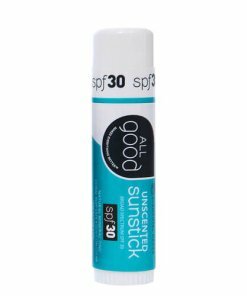 Whether it’s keeping up with you and your family in your day-to-day activities or becoming part of your daily skin care routine, its lightweight feel and ease of application make it a perfect fit. 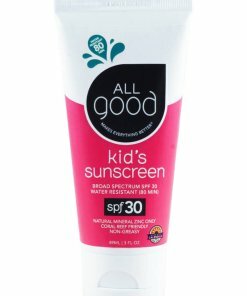 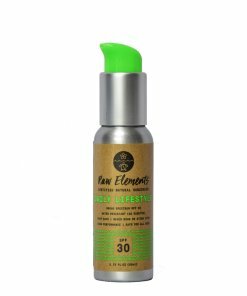 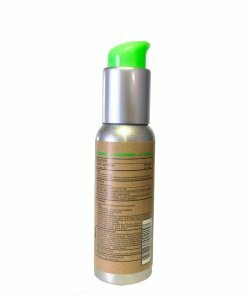 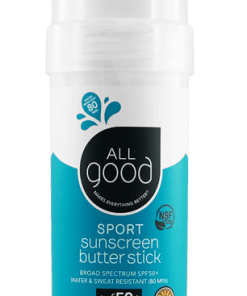 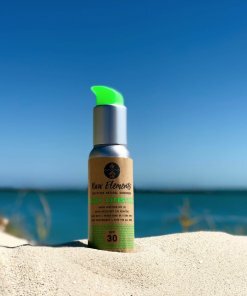 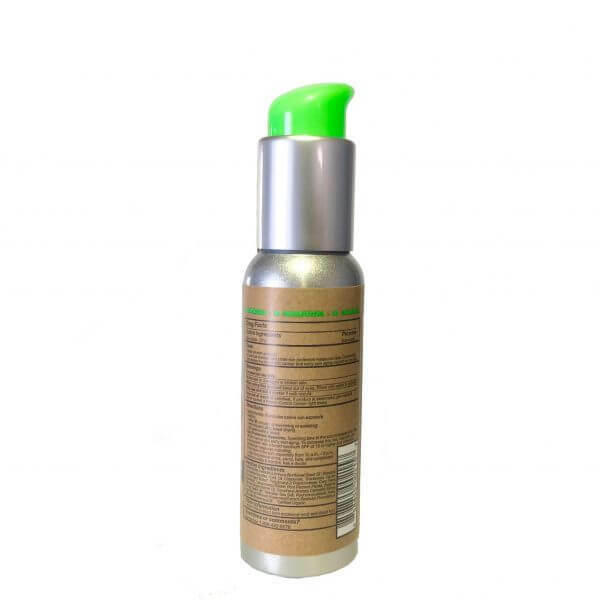 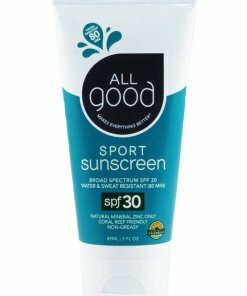 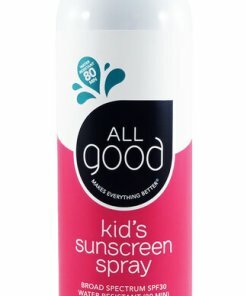 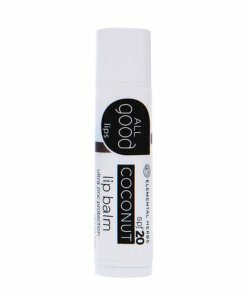 Made from certified all-natural ingredients and a sole active ingredient of 20% Non-Nano Zinc Oxide, it provides UVA-UVB true broad spectrum protection. It’s water resistant, yet so gentle and moisturizing it’s perfect for kids. 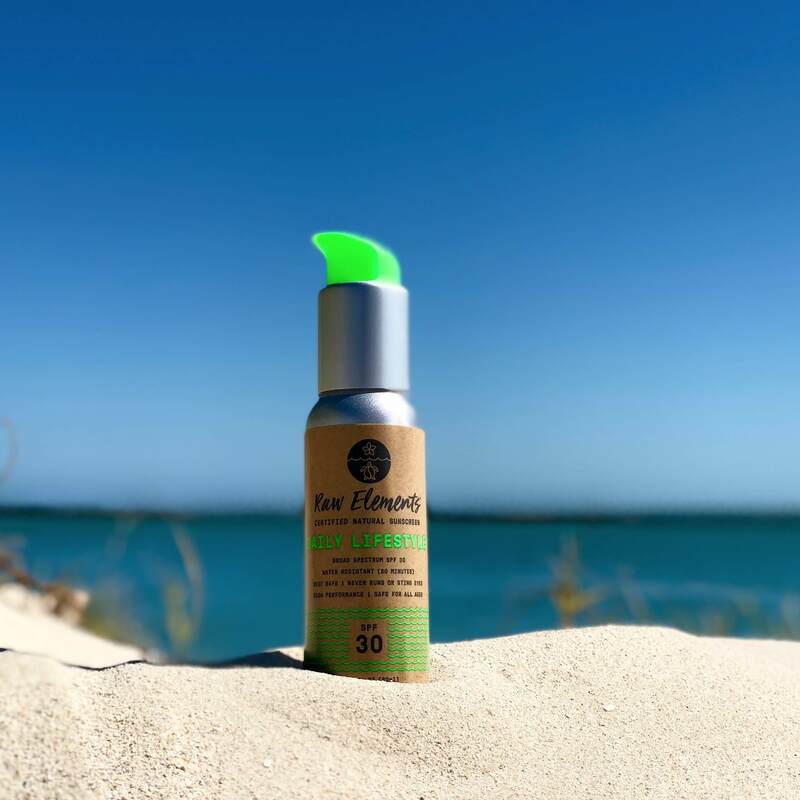 Packed with biologically active antioxidants, vitamins, minerals and extracts, it continues protecting your skin long after environmental exposure.